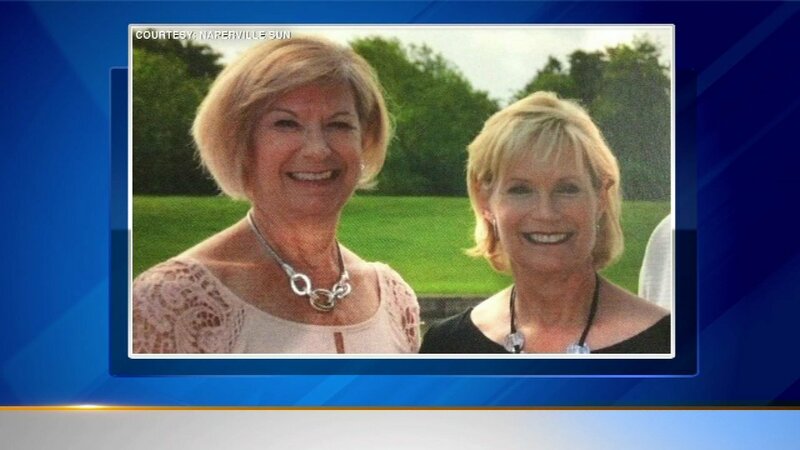 CHICAGO (WLS) -- A Naperville man died last week after a wave swept him away in Mexico, just days before a former Naperville woman and her twin drowned under the same circumstances. Steven Urycki drowned while celebrating his 65th birthday in Cabo San Lucas. Just five days later, Beverly Skripsky, 67, and Barbara Jo Thomas of McKinney, Texas, were swept out to sea by a rogue wave while walking on a beach in the same place as Urycki. Skripsky's daughter said the twins had no idea there was a danger as they walked along the beach. Local officials told the twins' family there have been more than 60 drownings this year off the coast of Cabo.